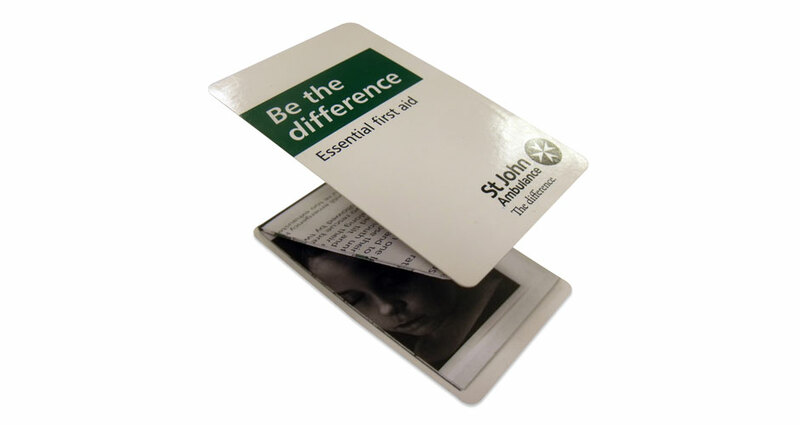 PocketMedia® provides a high-quality, lasting method for conveying important messages. We can provide a Z-CARD® with a perforated tear-off panel for donation details, because it’s hard to ignore the solution that’s in your pocket. 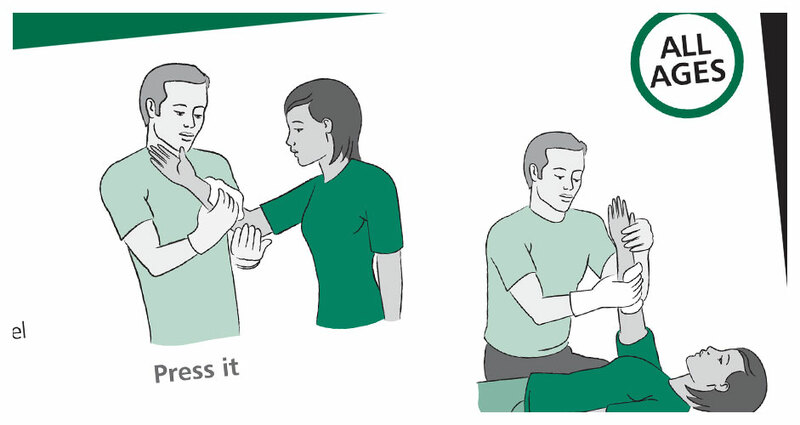 St. John’s Ambulance used PocketMedia®, to create a first aid guide which can be kept on-person. 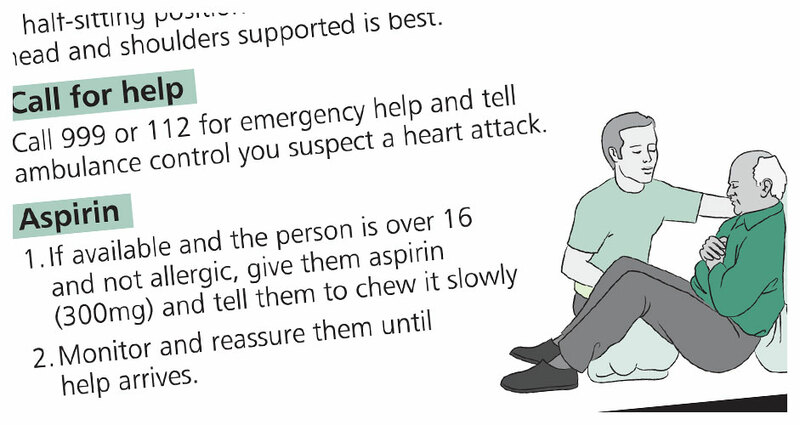 The original Z-CARD® provided them with a platform to deliver step by step advice on what action to take during medical emergencies, such as choking, severe bleeding or having a heart attack. Z-CARD uses small creative packages to deliver big powerful messages. It’s a unique and engaging way to find new customers, build brand awareness and promote offers. Environmental © 2016 Z-CARD® Ltd. All Rights Reserved.